When it comes to updating your fleet, we appreciate one-size doesn’t fit all. 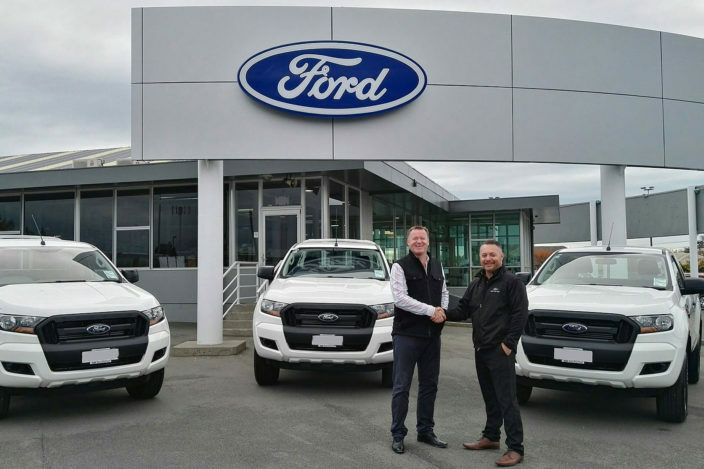 Whether you’re considering finance for your first fleet of utes or getting a new line of luxury tour coaches – we’ll work with you to provide a fleet finance plan suited to your requirements. If you frequently update your business’s vehicles and machinery, Partners Finance & Lease can help you get them operating quickly and easily.